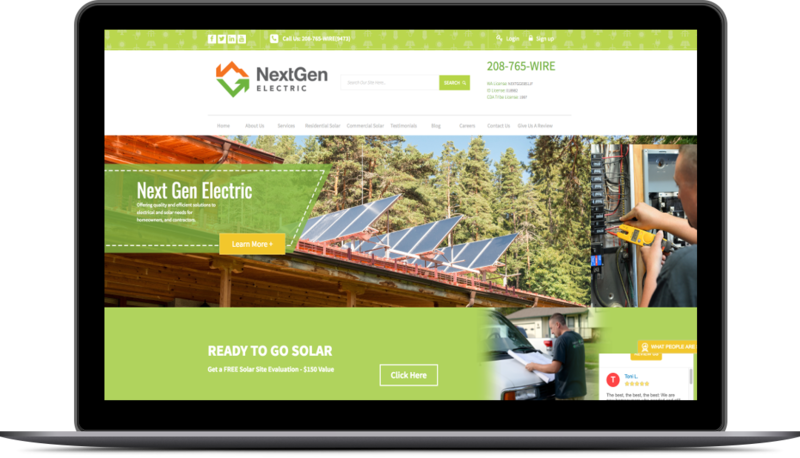 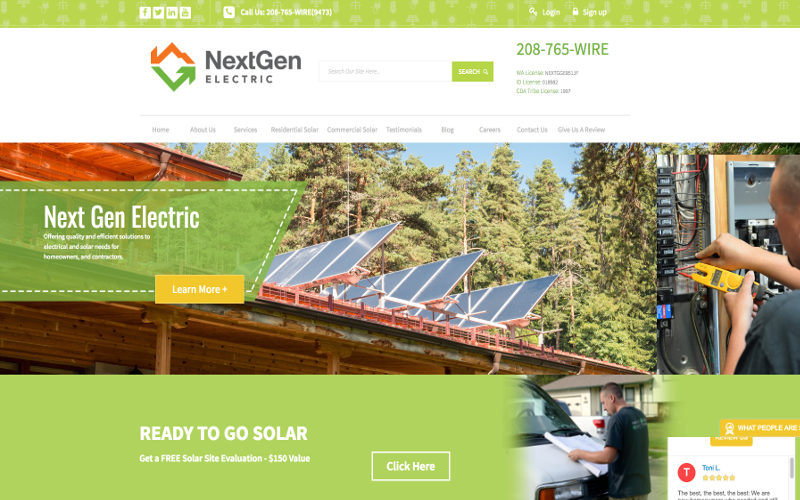 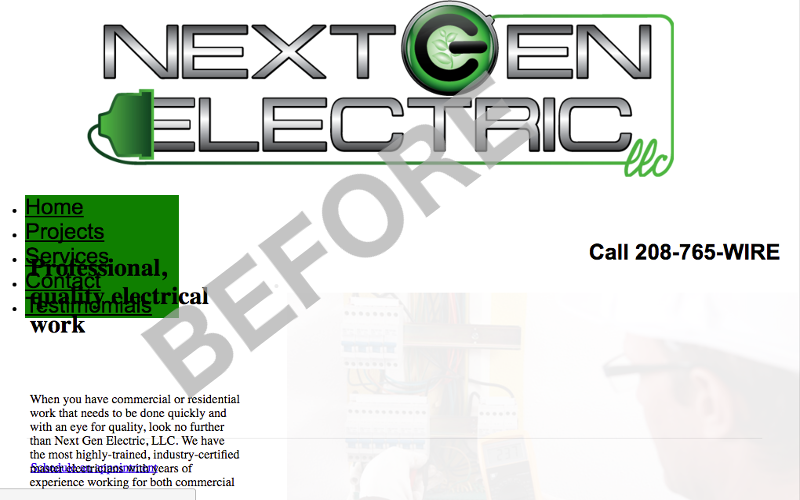 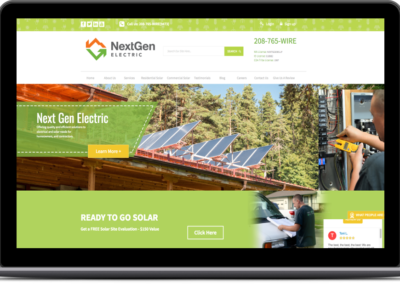 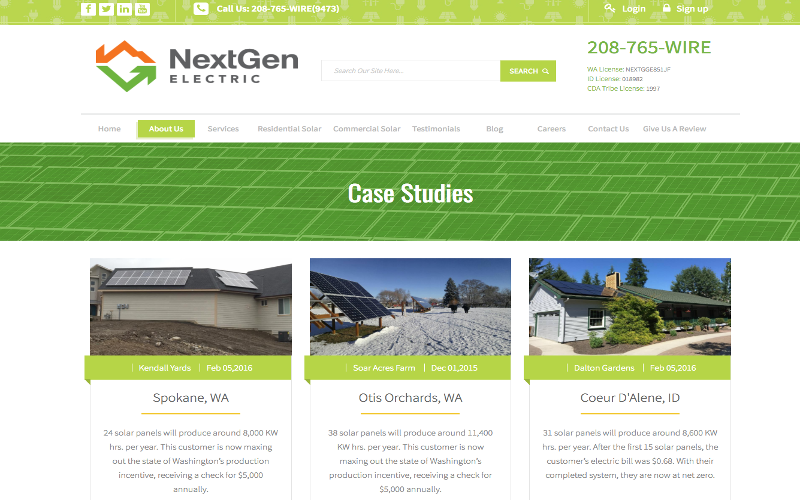 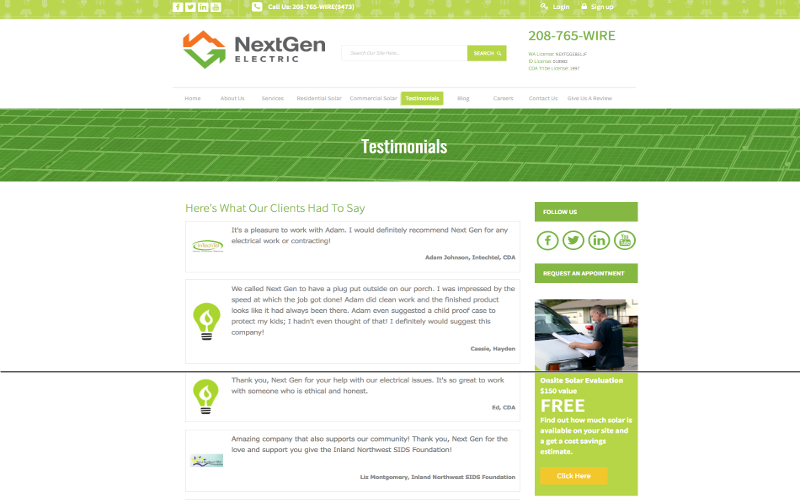 Started by president Adam Hoefert, Next Gen has grown from a sole proprietorship to one of the few contractors specializing in electric and solar installations in the state of Idaho. 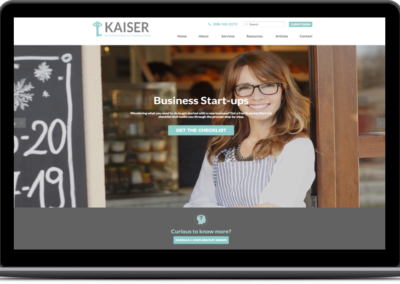 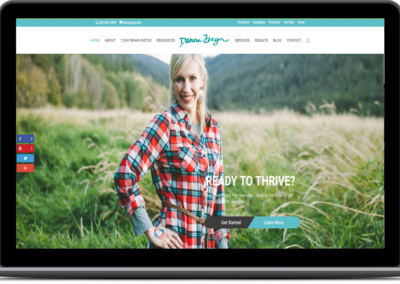 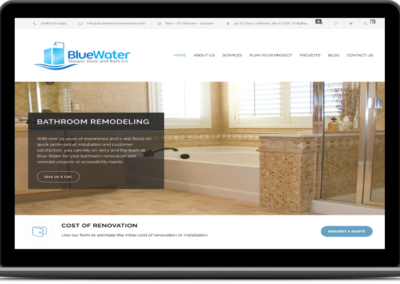 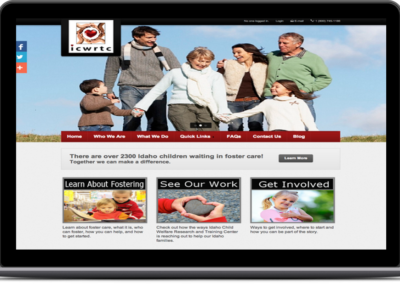 The website Adam originally created using GoDaddy Sitebuilder was no longer sufficiently tracking how potential customers were interacting with his business online, neither was it working to draw in more leads. 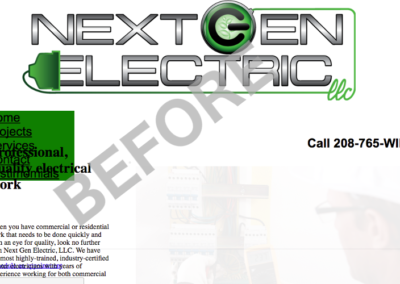 In essence, it wasn’t accurately highlighting their brand or helping to advertise it. 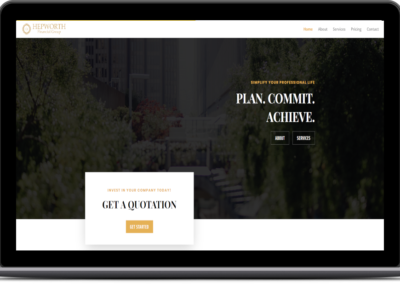 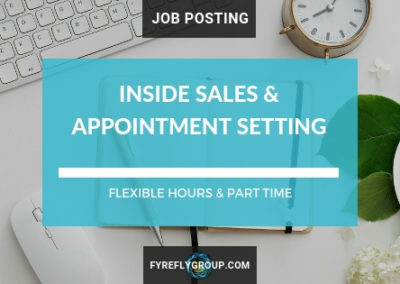 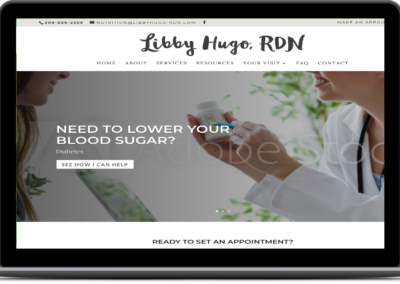 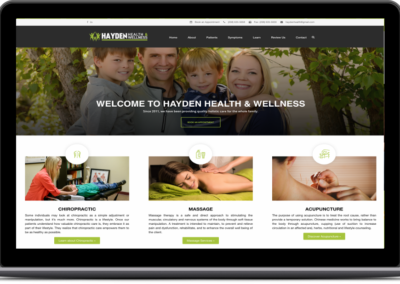 Adam and Miranda Hoefert reached out to Fyrefly to re-design their website so that it would match and be able to keep up with their growing business. 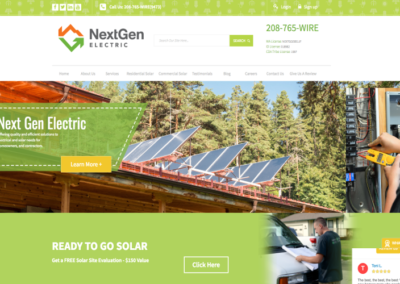 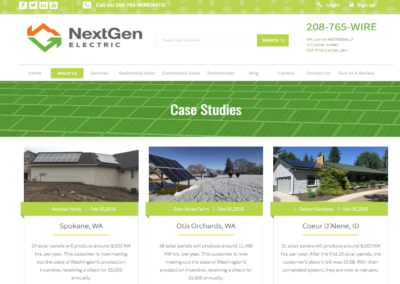 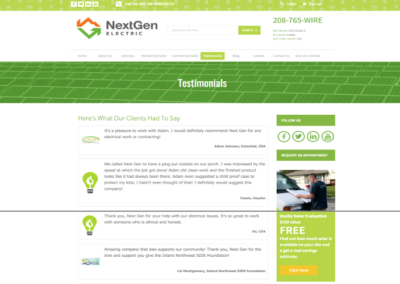 With a mission of leading the solar and electrical industry in quality sustainable projects that enhance your energy investments, the solution we provided along with Search Engine Marketing succeeded in bringing Next Gen Cda to the top of the list of solar providers in North Idaho and help to more than triple their business size.